Community beach access. Ground level storage. 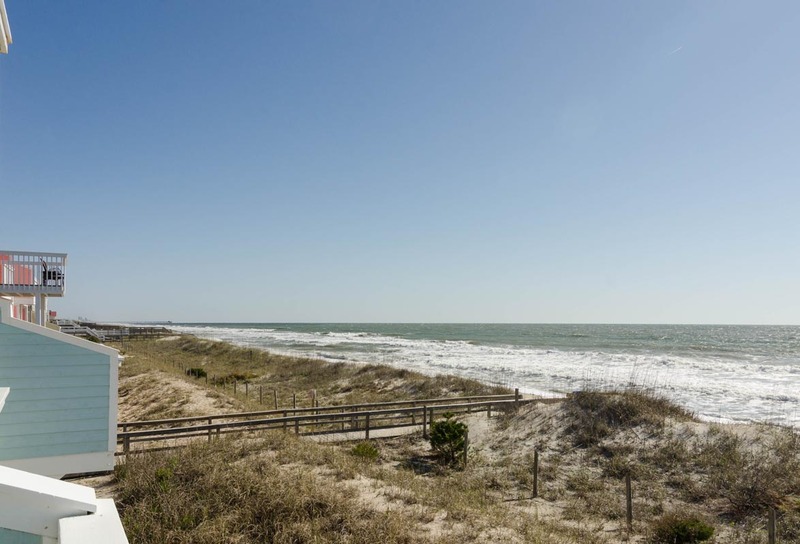 Welcome to Kure Beach and your next relaxing vacation destination at “Miss-Sea” Ocean Dunes. 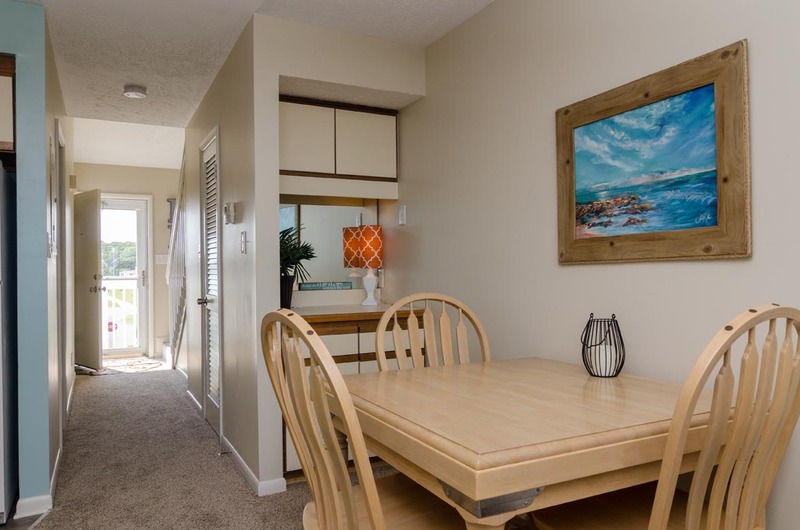 This condo has everything you need to enjoy a wonderful week with family and friends. 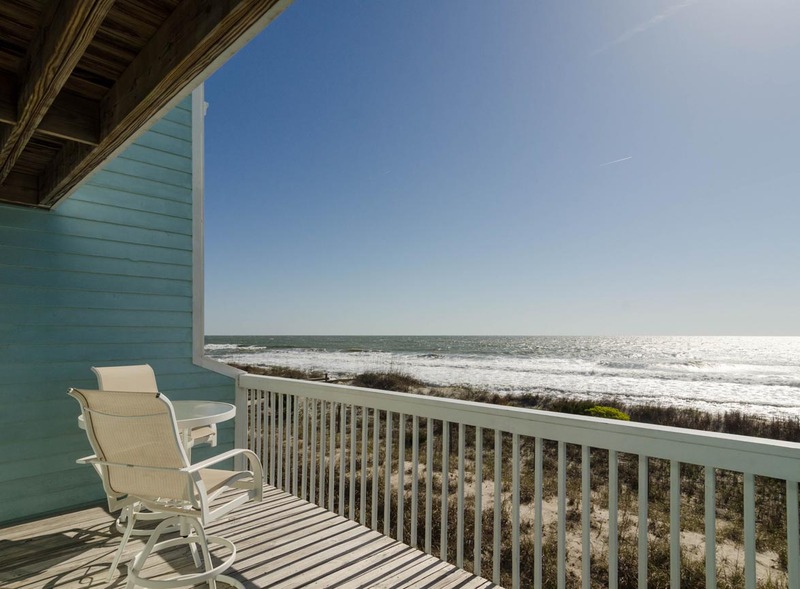 This pristine location in Ocean Dunes is the perfect spot to bring your family. 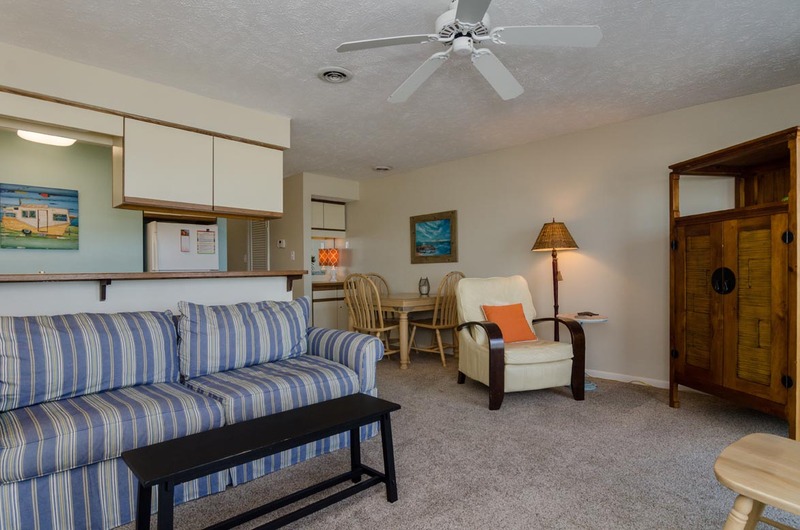 This unit has a private beach access to the left of the building and an outdoor pool and Gazebo to the right. 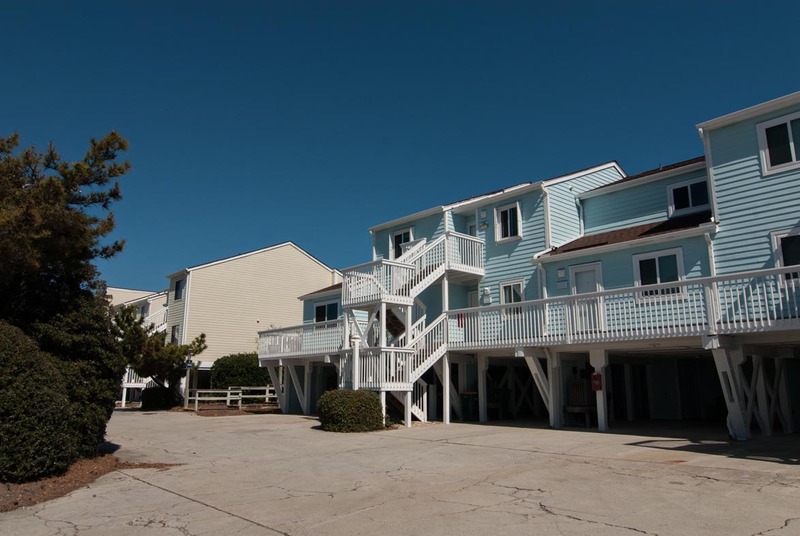 Large carport area for parking and a private storage closet to secure and lock your beach items. 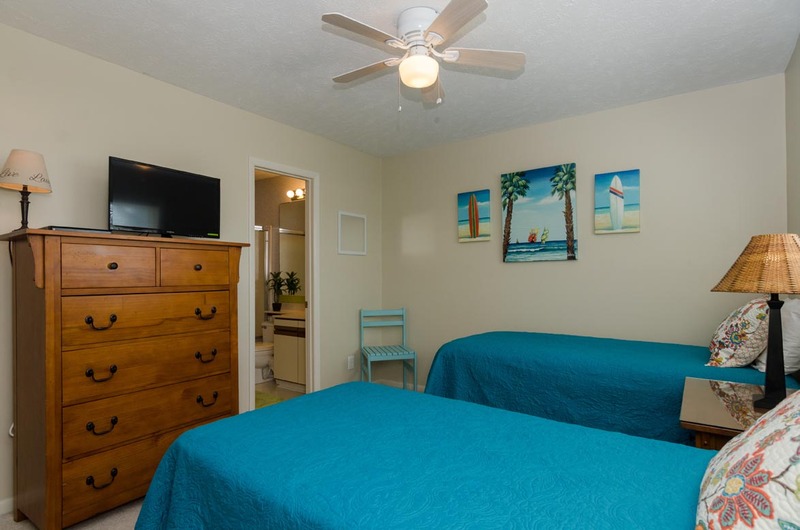 Feel free to enjoy beach chairs, sand toys, beach games, and boogie boards provided in your renter’s storage closet. You can enjoy the use of our Recreational Facility which includes a large indoor swimming pool, hot tub, exercise room, outdoor tennis courts and playground. 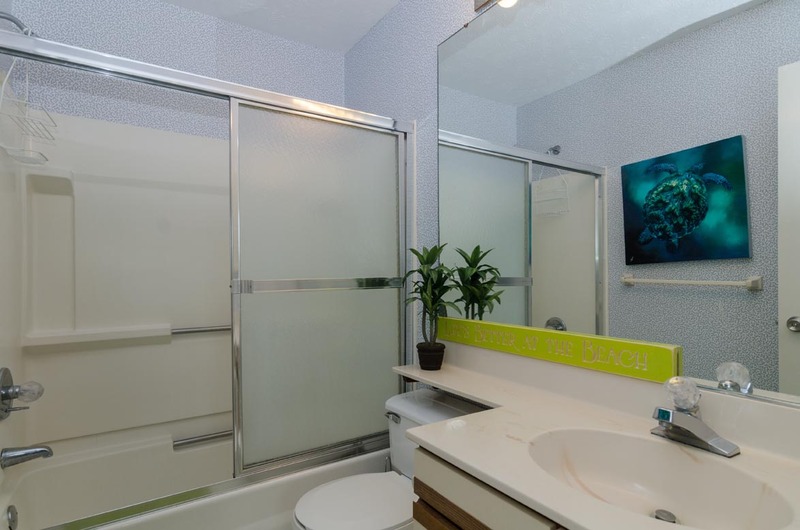 This unit has 3 bedrooms, 3 full bathrooms each having a private entrance from the bedrooms. Flat Screen TV’s in den and all bedrooms. Cable, WIFI, DVD/BlueRay available. 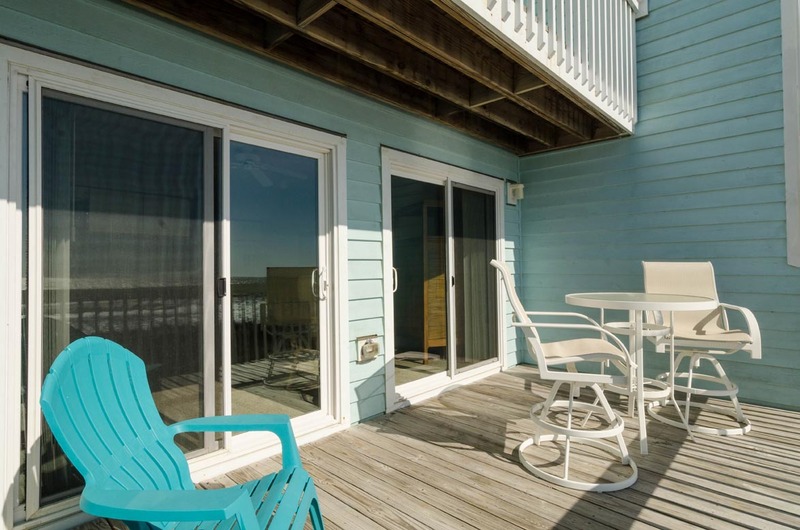 You will enjoy evening cocktails on your private deck overlooking the ocean and dolphin watching is a must! 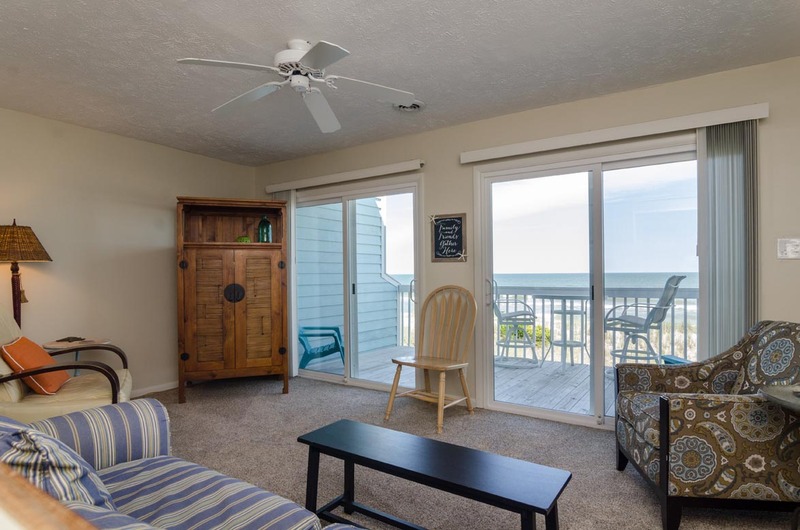 The condo is located 3 miles from the Aquarium, Fort Fisher Historical Site, and Fort Fisher Ferry making day outings convenient. 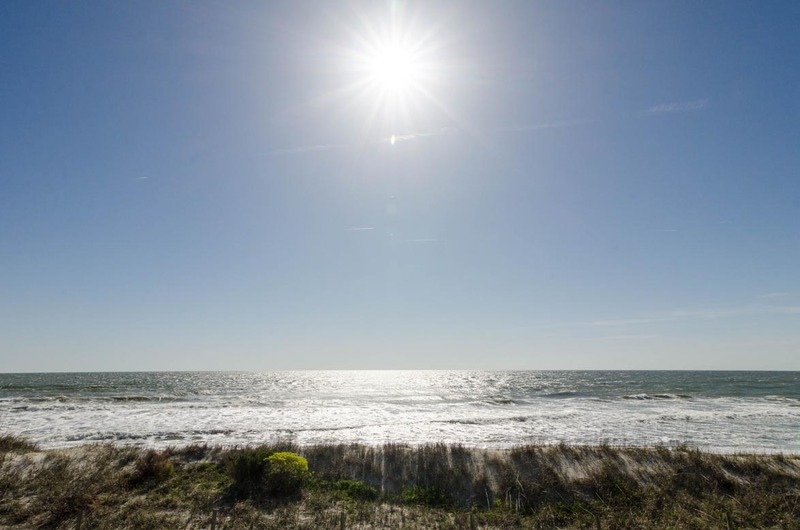 Enjoy the many activities that occur weekly at our Kure Beach Town Park and Carolina Beach. Live music, outdoor movies at the lake for families and fireworks are just a few of the family friendly events going on every week! 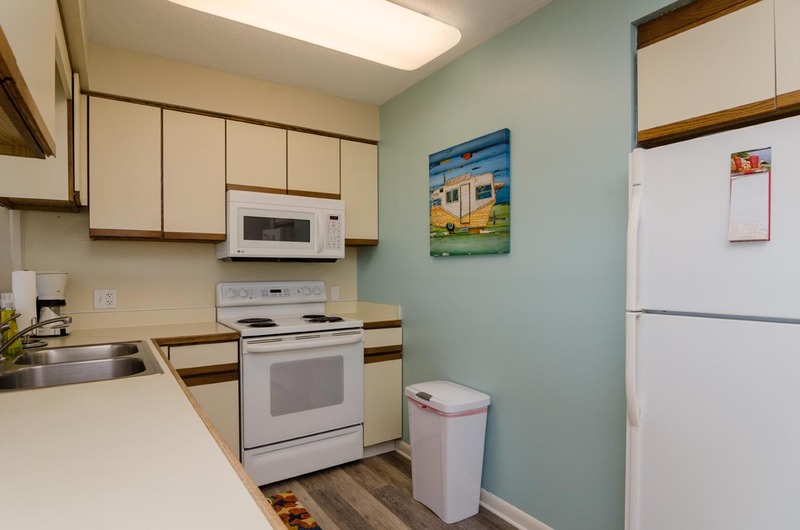 You are only 15 miles from Wilmington and the River Front area offers you a wide variety of restaurants, shopping, and site seeing. Sleeping accommodations include Queen in master bedroom, 2 Twin beds in second bedroom and Full in third bedroom. 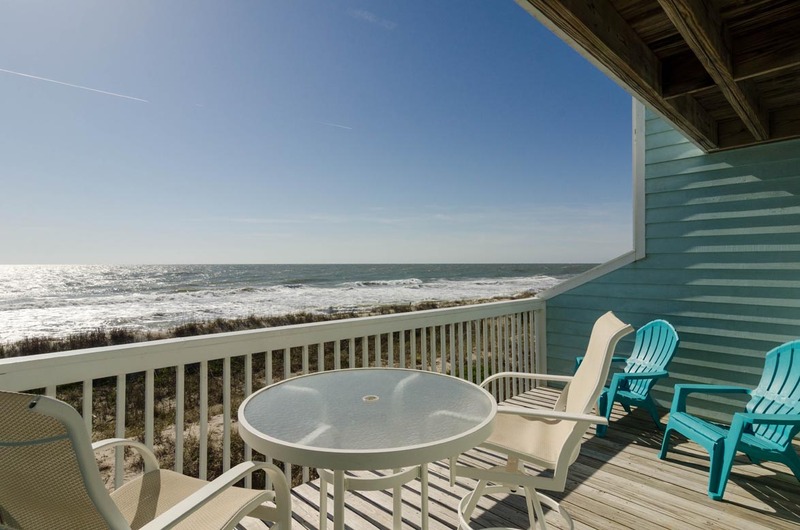 Plan to enjoy your stay in this slice of ocean front paradise… guaranteed you won’t want to leave! Our stay at "Miss Sea"
Everything we needed for a week was provided for us at the condo. The views from both balconies are amazing. The condo was clean upon arrival. Now if only we could just move in and stay forever! The family had the pleasure of staying at Miss Sea this Summer. 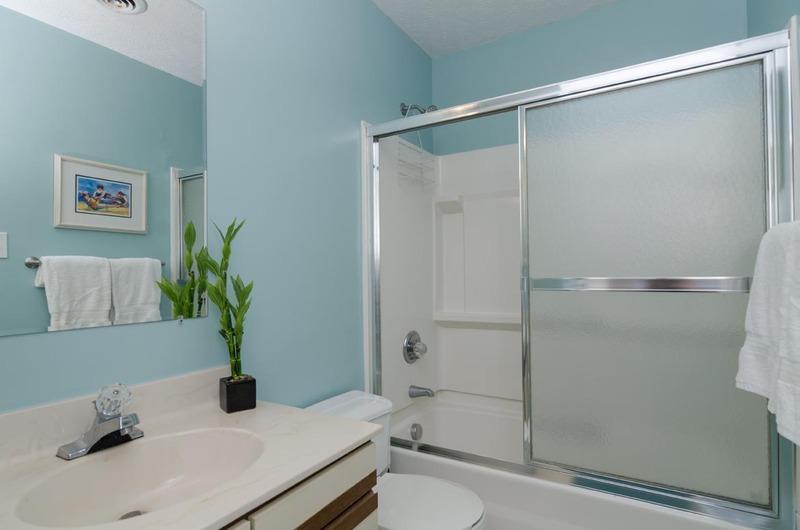 The place was great, clean and the location was exactly what we needed. 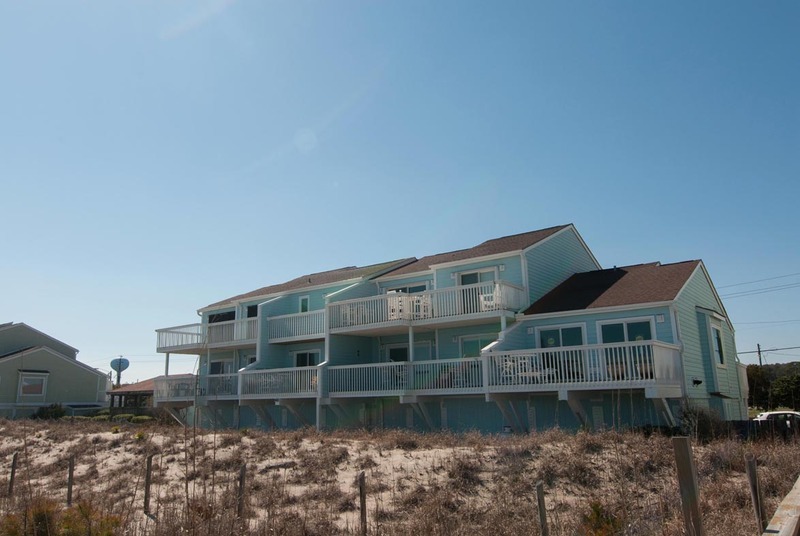 It is close to the pool and the beach access. The storage had all the beach toys and chairs we could want. We had a wonderful time. Well stocked rental in nice quiet location. Wish linens had been included in price (we stayed four nights) I emailed to confirm size of bed on first floor (it was stated as queen in one location and full in another). I was told it was a queen. It was a full!!! Since I had to bring our own sheets they did not fit the bed. Wonderful condo with great view! 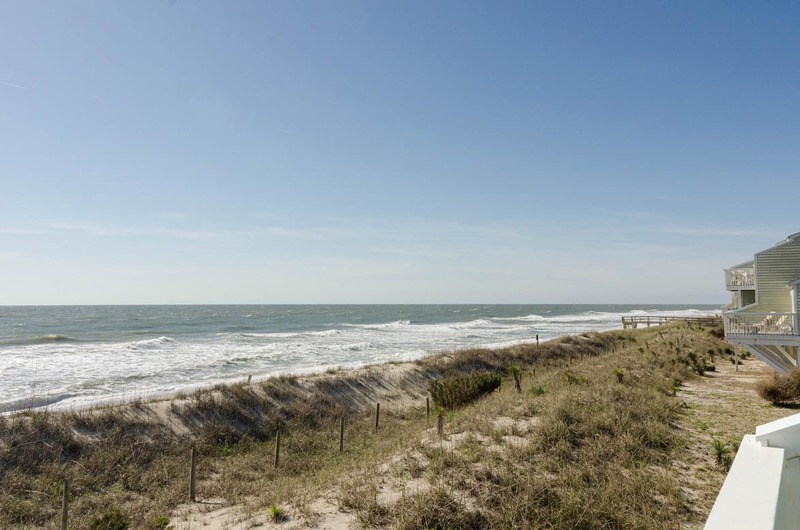 Great location, view, proximity to ocean and pool! Well laid out and furnished. Very good rental experience. Townhouse did need some sprucing up, wallpaper in downstairs bathroom needs replacing some of the living room furniture worn. Patricia- Thank you for your feedback... We are pleased to hear your vacation was spectacular! Please note we have replaced living room furniture in question so all is ready for your next visit! We hope to see you at the beach again soon! Perfect location, exactly as described. Beach access to the left, outside pool to the right with the condo right in the middle. We loved the feeling of being "all alone" on the beach, yet having access to many restaurants/activities only 5 mins away. LOVED the real estate companies phone app. VERY helpful. Our only request would have been to have access to the pool after dusk. Wonderful family vacation spot! 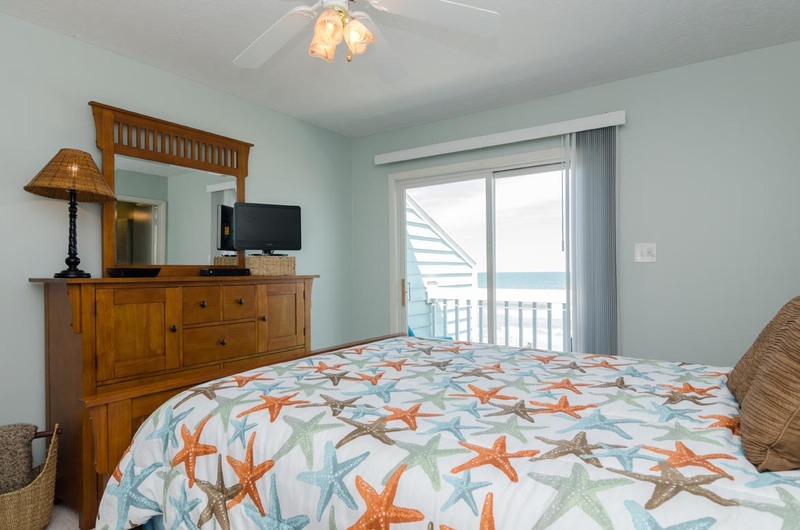 It was a lovely townhouse - simple, clean, functional, right on the beach, perfect view from both balconies, right next to the pool and in a nice quiet section of beach while close enough to some decent restaurants. I would come back - and I tend to be picky! We loved the condo. 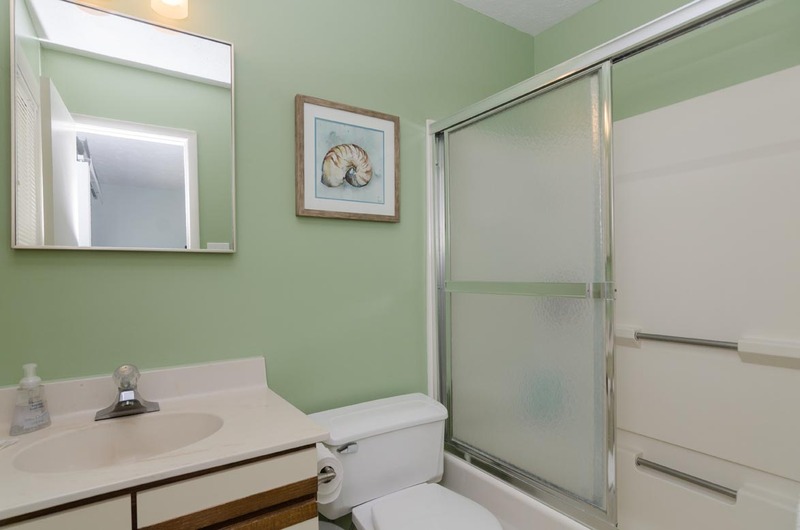 The convenience of a bathroom with each bedroom was great. 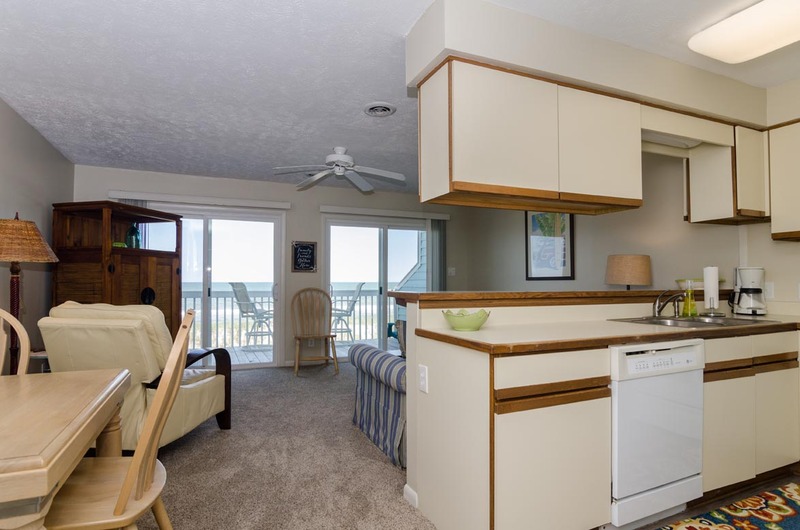 Location of condo close to pool and beach access was perfect. Would certainly consider staying there again.